NOPD’s Violent Offender Warrant Squad has arrested James Charles Morman (DOB: 09-13-1991) in the investigation of a shooting incident that occurred on October 26, 2018 in the 1100 block of Chartres Street. 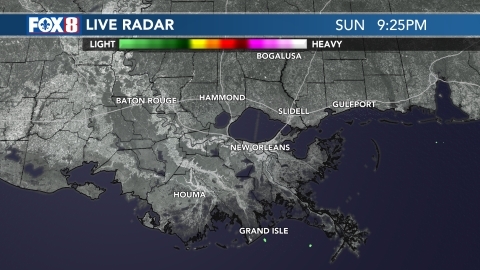 NEW ORLEANS (WVUE) -The New Orleans Police Department has arrested a man in connection with a shooting on Chartres Street. 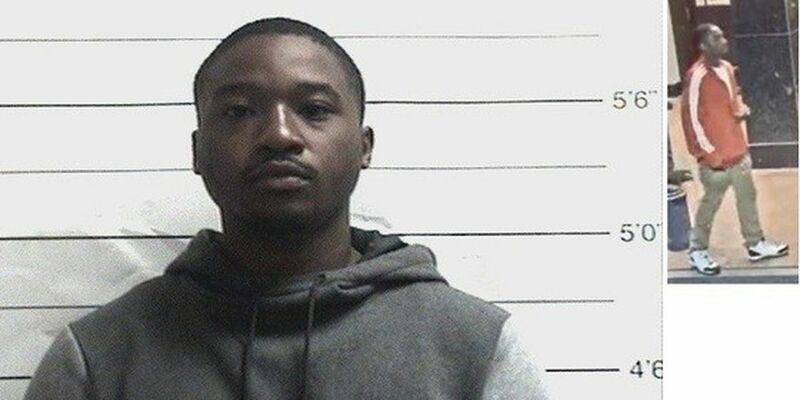 According to NOPD, James Charles Morman was arrested in connection with the shooting incident that happened on Oct. 26 in the 1100 block of Chartres Street. 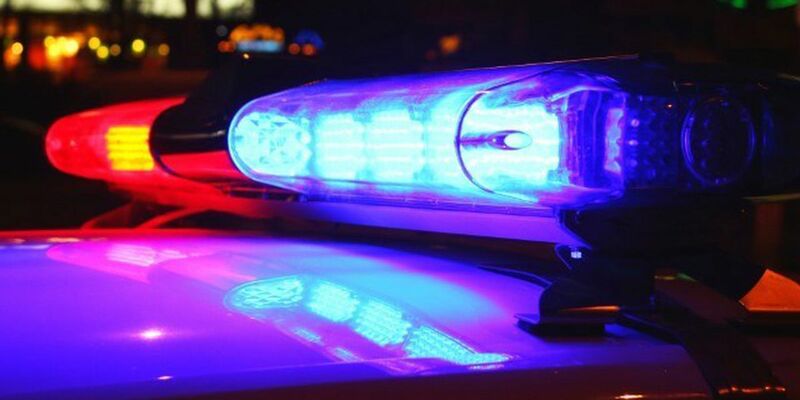 At the time of the incident NOPD responded to an aggravated battery by shooting at the intersection of Governor Nicholls and Chartres streets. After they interviewed the three victims in this incident, detectives believe the victims met two subjects – one of which was later identified as Morman – at a location on Bourbon Street before relocating to the scene of the incident, according to the report. Detectives said an argument and struggle ensued over a wallet and that Mormon allegedly produced a gun, firing a single shot that struck one of the victims in the buttocks. The victim was transported to an area hospital via EMS for treatment. While processing the scene, illegal narcotics were found and are believed to have been involved in the incident, according to the report. NOPD said through the course of the investigation Morman was positively identified as the gunman and a warrant was issued for his arrest. 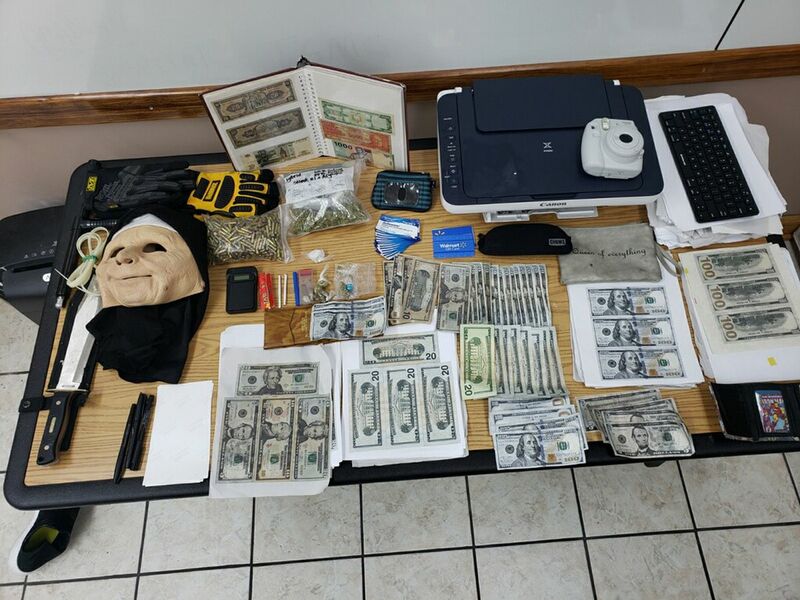 Morman was located by NOPD Eighth District detectives and VOWS officers on November 7 and taken into custody without incident. He was booked into the Orleans Parish Justice Center for aggravated second degree battery by shooting and possession of a firearm by a felon. Anyone with additional information about this incident is asked to contact Eighth District detectives at 504-658-6080.